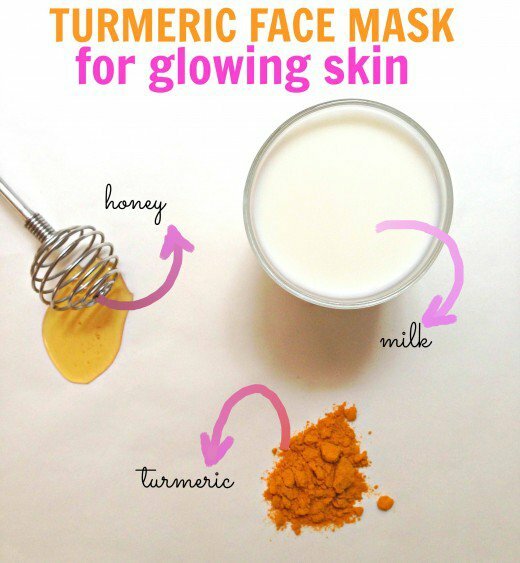 Did You Know That Turmeric Makes The Best Facial Mask? Apart from just being kitchen ingredients, some food items can make superb beauty products. We already know about Avocado, Lemons, Bananas and more. 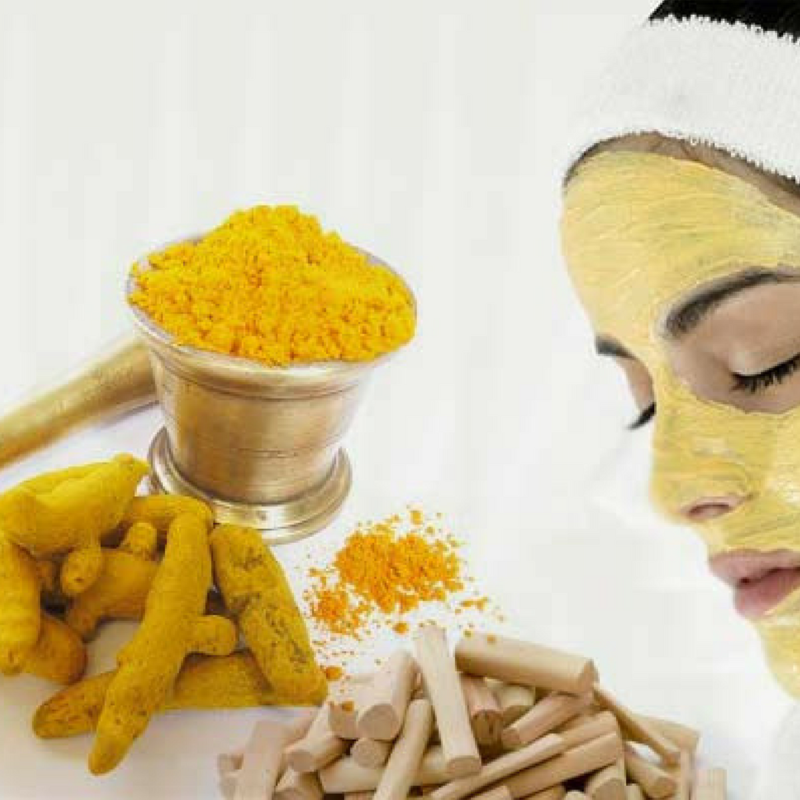 Another ingredient that makes an amazing beauty product is Turmeric. Turmeric is a yellow colored spice from the ginger family native to India and parts of Asia and has been used by Indian women to achieve blemish free, smooth and glowing, even skin. This turmeric mask is also known as Kurkum and is used by Kanuri brides in Northern Nigeria, West Africa as a skin care treat when preparing for their wedding ceremony. An effective treatment for acne. Balances skin PH for oily and dry skin. Minimizes wrinkles and slowing down the ageing process. Treatment of skin conditions such as eczema and psoriasis. Eradication of stretch marks on skin. Take a teaspoonful of turmeric powder and place in your mixing bowl. Add a teaspoon of raw honey and milk to the turmeric. Mix into a thick paste, to prevent it from dripping and staining clothes. Apply to skin and leave till paste hardens, usually about 30 minutes. Wash paste off with warm water and pat dry. Follow with your normal (preferably organic) skin care routine. The turmeric mask can be used every day on alternate weeks for a flawless complexion. Watch a DIY Video from YouTube that explains this better.